Adorable ranch home nestled in the Heritage Green Preserve Section adjacent to the Caldwell Station Creek Greenway with private fenced in back yard. 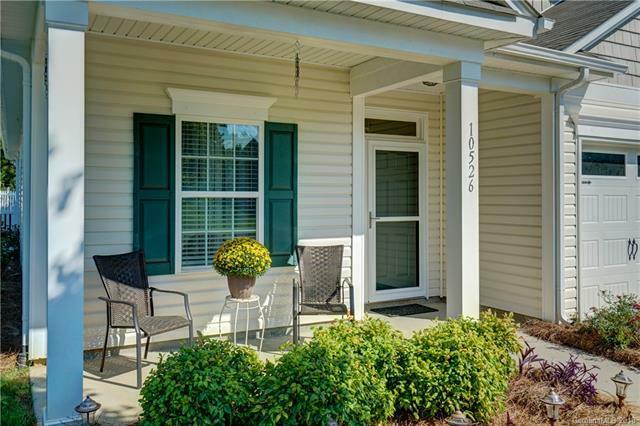 Enjoy the screened in porch with beautiful granite pavers and the oversized granite patio! The open kitchen features granite countertops, gas stove range and plenty of cabinet space. Huge master suite with large walk in closet and two nice sized secondary bedrooms. This home was well maintained and will not disappoint. Laundry room has gas and electric dryer hook up.